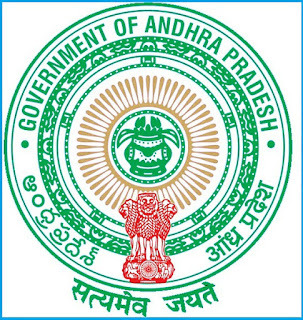 APPSC Civil Assistant Surgeon Old Question Papers Download and Syllabus 2017 – Andhra Pradesh Public Service Commission (APPSC) has inviting applications to fill up Civil Assistant Surgeon (Specialists) in AP Vaidya Vidhana Parishad (Notification No: 09/2017). 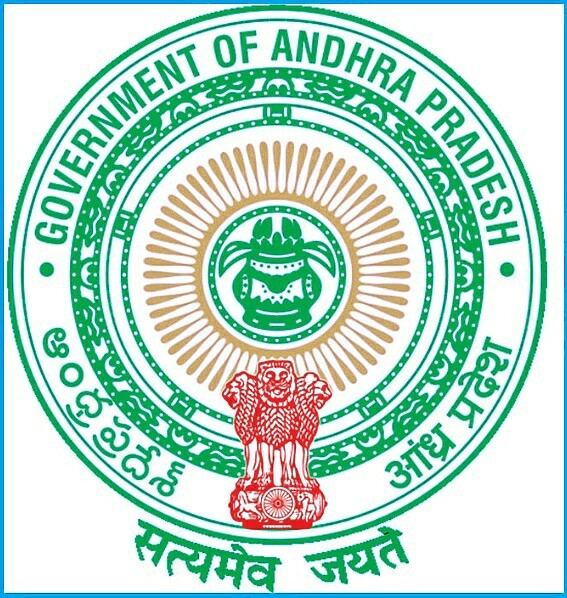 Interested and eligible candidates have to visit the official site of APPSC at www.psc.ap.gov.in to apply for these posts. Candidates also check other details related to APVVP/ APPSC Civil Assistant Surgeon Notification like how to apply, selection process, educational eligibility, Assistant Surgeon Question Papers, Model Papers and more info available at official site.